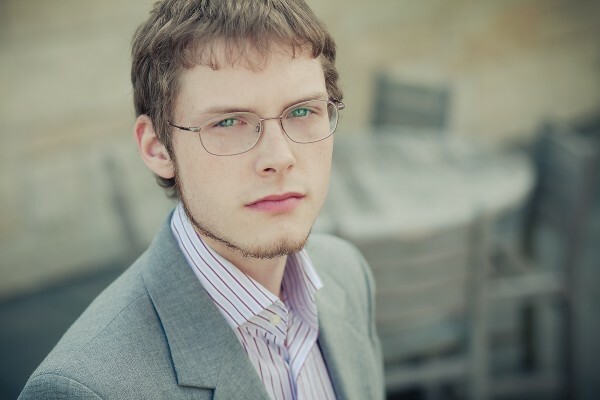 Fifth House Ensemble violinist Andrew Williams commissioned a solo violin piece titled ‘Cycles’ from composer Jesse Limbacher which was premiered by Drew at his recital on Sunday, May 26, 2013 at the Fine Arts Building in Chicago. Latitude 49, fresh inc 2012 & 2013 participating ensemble, commissioned a piece from Jesse which will be premiered at the University of Michigan during the 2013-2014 season. This commission as funded by a research grant through the Rackham Graduate School at the University of Michigan.